ZibaByHand hosted the Spring/Summer Edition of the Handmade Collective ‪at the Cottage, Sector 7, Chandigarh. 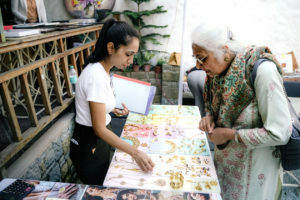 The event intended to design a cultural experience for Chandigarh’s discerning shoppers, expat groups, aficionados of art and culture – who were seeking to explore new trends, unique designers and efficacious products. 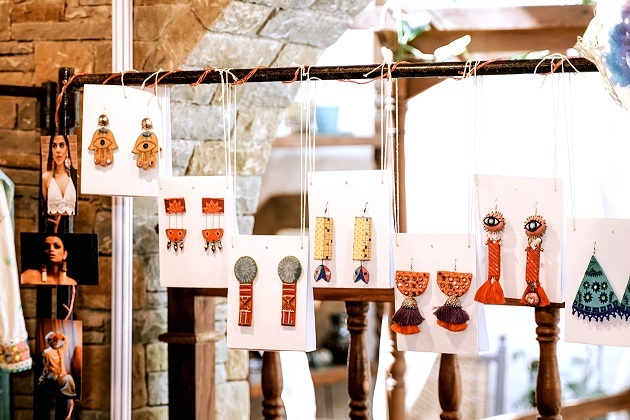 Safe, organic, sustainable and handmade is what would aptly describe the products on the display. 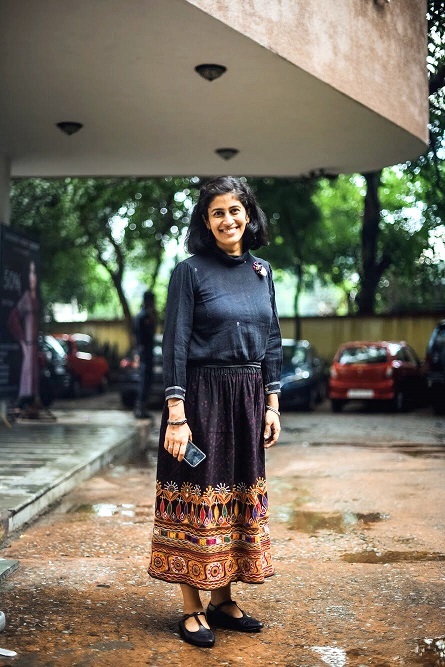 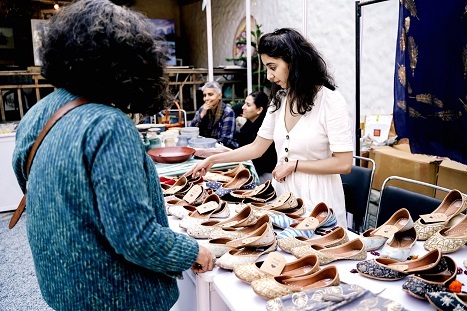 The event was themed upon ZbH’s philosophy of promoting slow fashion, Indian crafts, handloom, organic food and Indian traditional healthcare techniques like Ayurveda and Yoga in a modern format. 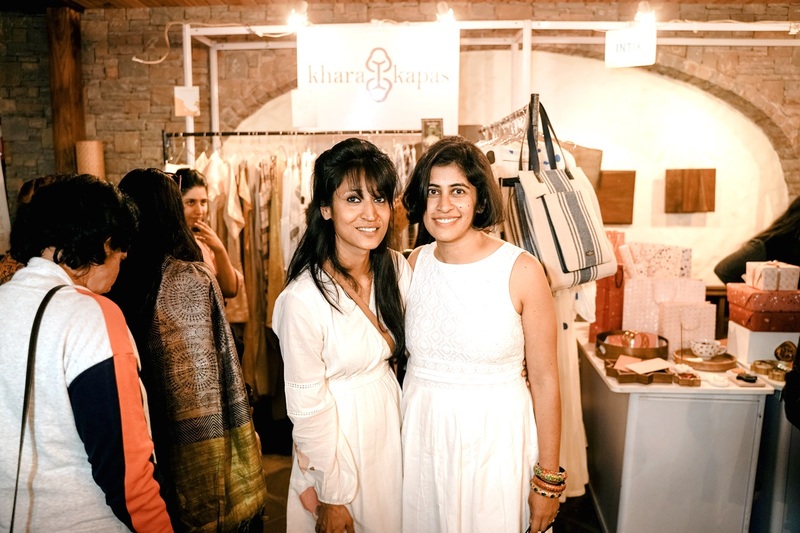 Various top-notch boutique designers, organic food companies, wellness experts will be exhibiting their products in the event. 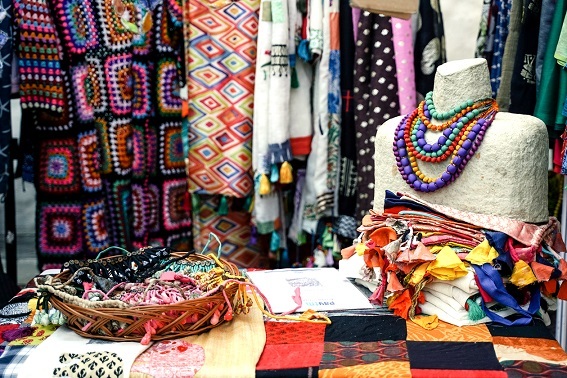 The participants brands form a wide variety of designers from all over India, offered mix of products ranging from apparels, footwear, jewellery to art, home decor and clothing and food brand for kids, along with being 100 per cent organic, sustainable and recyclable.